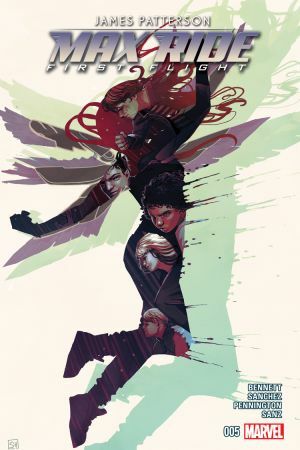 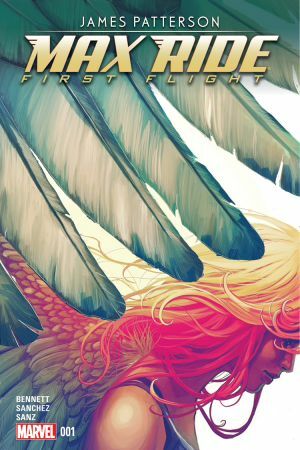 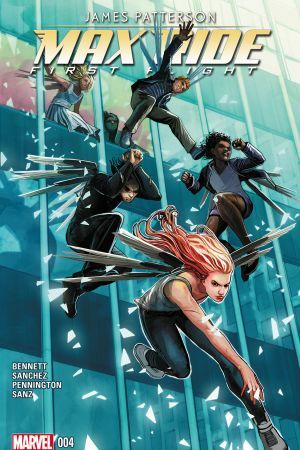 Best selling author James Patterson brings the world of his Maximum Ride book series to Marvel! 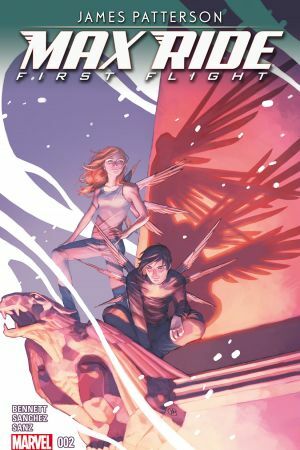 The outcast teenagers of James Patterson's best selling "Maximum Ride" novel series come to comics! 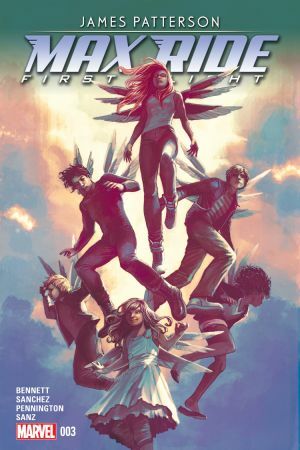 It's up to these super-powered young people to save a world that has left them behind!